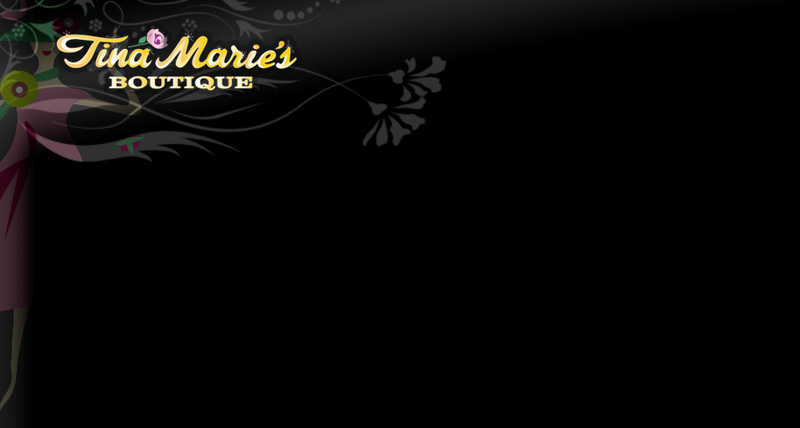 Tina Marie's Boutique - Algoma, Green Bay, Kewaunee, & Door County's Bridal, Bridesmaids, Prom Dresses and More! Fashion, Accessories and Gift Haus! Tina Marie is a licensed cosmetologist, fashion designer and seamstress specializing in dressing people up from the top of their heads to the tips of their toes. She can do anything with a pair of scissors! Be it hair or clothes! Did someone say Bridal Party? From start to finish, coordinated perfectly! Guys and Gals. Our fashion shows are awesome and a lot of fun! Need more? Feel free to contact us. © 2007 Tina Marie’s Boutique. All Rights Reserved.